LOOKING FOR A CONDO FOR THE NEW YEAR?? 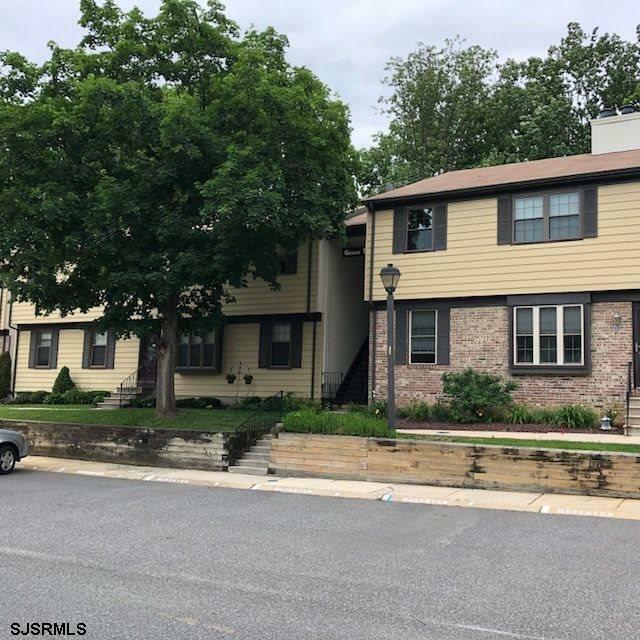 LOOK NO FURTHER*******You'll love the charm and coziness of this second floor condo in the desirable Clusters development at Washington Twp. You won't have to do a thing here but move right in! Gorgeous flooring, large living room with a separate dining room. A wood burning fireplace to enjoy in the colder months. The Master bedroom is a great size with it's own en suite bathroom. The Laundry room is a generous size with lots of added storage cabinets. The HVAC and hot water heater were upgraded to gas within past 2 years. You will LOVE the newly added barn doors to the second bedroom/den area. This is a very spacious room (no closet) but this room is absolutely perfect to be a large second bedroom or a playroom/office space. Association fees are monthly and include the pool and clubhouse. Set up your appointment today to see this because it won't last long! !